@ west-london-carpenter.com you get a flexible service to suit your needs. 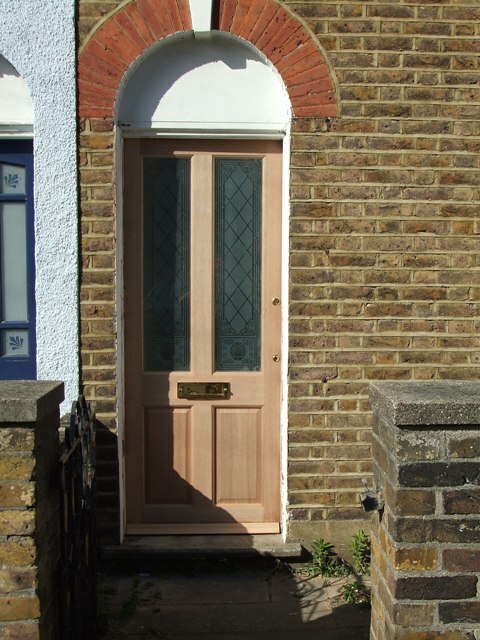 From fitting a new front door to bespoke bookcases & shelving, west-london-carpenter.com have it covered from start to finish. 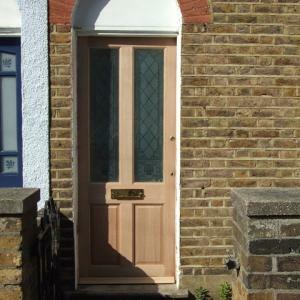 I'm Kelly & I'll be your one & only contact @ west-london-carpenter.com I'm a carpenter & joiner By trade. I served a 3 Year Apprenticeship in a Joinery workshop after leaving school & attended college to gain a city & guilds qualification with Credits. My Pricing Is competitive & works in a variety of ways. Central London, Greater London & The Home Countys.